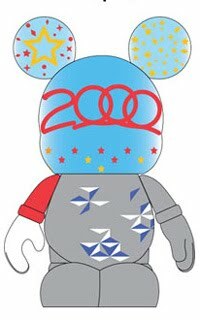 Interesting news found on the Disney Vinylmation site today. 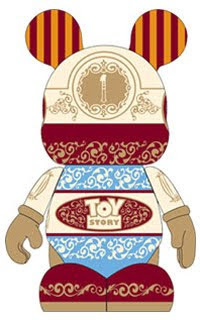 With confirmation that the Park 6 series (and combo topper) will be released on April 1st at D-Streets and Online; Disney gathered a bunch of previously released images of Vinylmation and categorized them as “Future Park” figures. 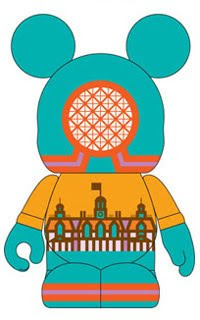 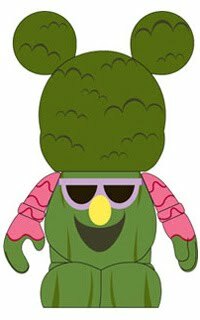 We have already posted these images in previous articles, so the news is basically that the following images are Park Vinylmation from a future series. 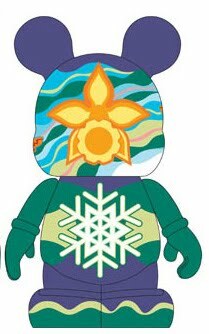 (Several of these images we thought might be part of this year’s Project Florida releases.) No word on if they are all 3″ers or 9″ers. 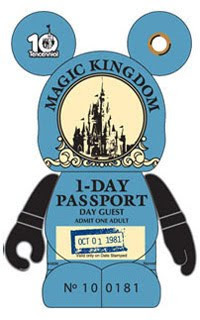 Hopefully several are 3″ (like Earful Tower or Toy Story Midway Mania) because as we talked about on the last podcast, I would buy this one, as a 3″. 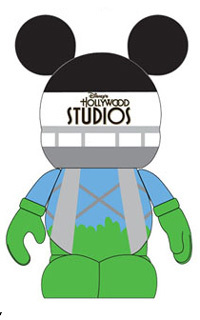 Update: Rumor– FACT 3/23/11 Elizabeth tweeted us, and DV Reporter Ryan agreed, that Skippy is part of a 9″/3″ Park set. 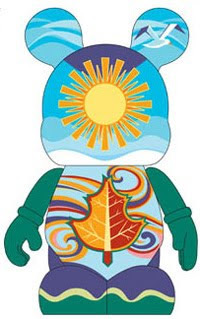 Check out our 9″ Park 6 page.